Explore The Beauty And Excitement That Croatia Has To Offer! Croatia is located in Southern Europe. The country features a wide variety of terrain. Throughout the northern areas, you will find lakes, hills and plains. The coastlines of the Adriatic Sea are quite rocky, while Gorski Kotar and Lika have mountains which are densely wooded. Like the terrain, Croatia’s climate is also quite varied. In addition to the terrain and climate of mainland Croatia, there are also over one thousand diverse islands which make up offshore Croatia. Croatia is most famous for its breathtaking national parks. In total, there are eight different national parks throughout Croatia. In addition to national parks, Croatia boasts ten different nature parks. Under Croatian law, national and nature parks are both protected areas of nature. In addition to the wonderful natural attractions of Croatia, all the major cities offer a thriving nightlife. There are a countless number of delicious restaurants, and many of these feature live music for your listening pleasure. If you are looking for bars or pubs, you won’t have a hard time finding them. Overall, Croatia really is the perfect destination for anyone. With a little searching, you should be able to find a reasonable price for a flight over there. Once you arrive, you will find that you can have a lot of fun for a reasonable price. 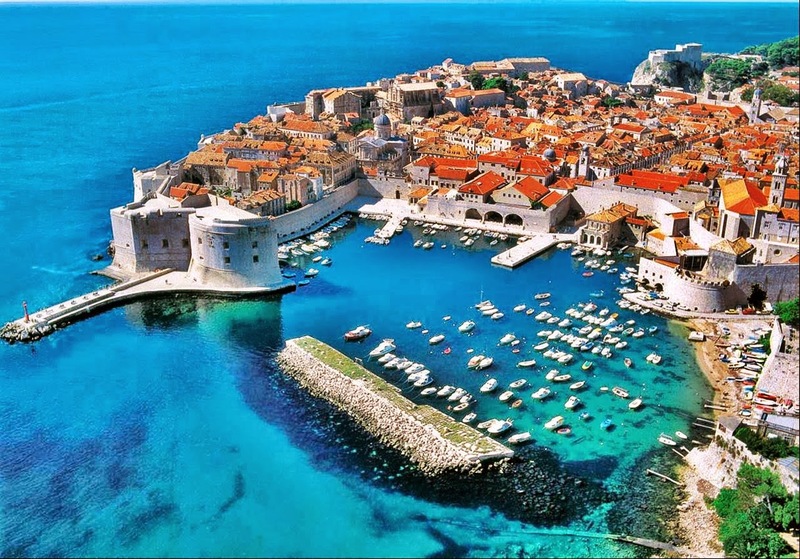 Accommodations throughout Croatia are also well-priced and quite pleasant. Regardless of what you are trying to get out of your vacation, you will be able to find it in Croatia!